Wow! That's almost as long as the Vancouver transit strike in 1984. It is interesting that the Metrobus strike ended with service resuming on January 31st. The strike lasted 12 weeks. 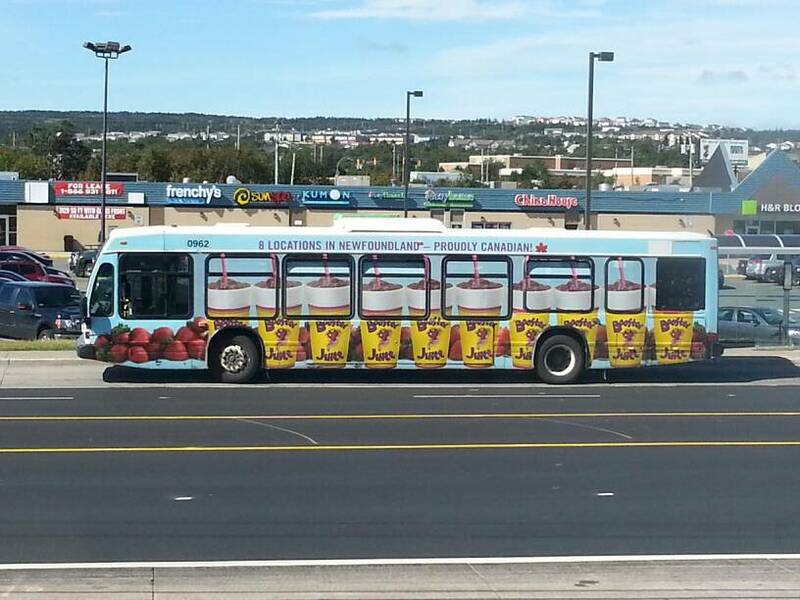 Has there been any new buses, or news, from St.John's for the past year? 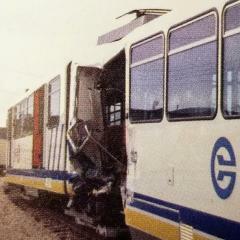 We seem to have lost citytransitpics as a contributor. 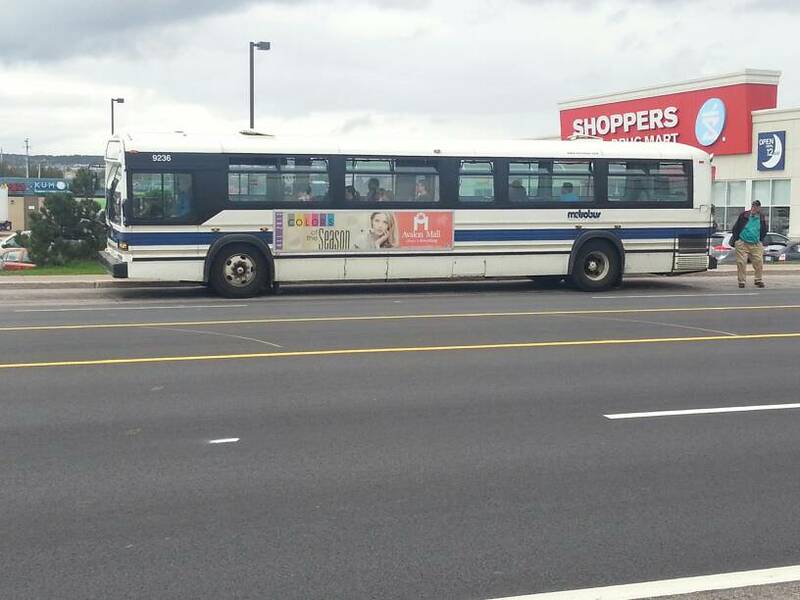 Metrobus Transit 1209 has been spotted on a Road Test in Laval, QC (not far from NovaBus' production facility in Saint-Eustache, QC. Newfoundland, Canada-based St. John's Transportation Commission will take delivery of nine Nova LFS Smart Buses this month. The order also includes options on up to 21 additional buses over the 2013-2017 period. The LFS Smart Bus includes the Nova eCooling system and a stainless steel structure, which is a must in the corrosive operating conditions prevalent in Newfoundland. Metro Magazine. All Rights Reserved. I guess that's the end of the 1987 classics. Cause we lost the one person on this board who lived there, so now we have no updates. I know it's not much, but it does have some insight into Metrobus from the regional area. Seems they're thinking about integrated Regional services, along with a person asking alot of questions about public transit named Jeddy1989. Maybe he knows. Hello all! In St. John's this week, checking out the sights... Here's a pic of A Nova bus 0962, some old MCIs running around today. Beautiful City!! 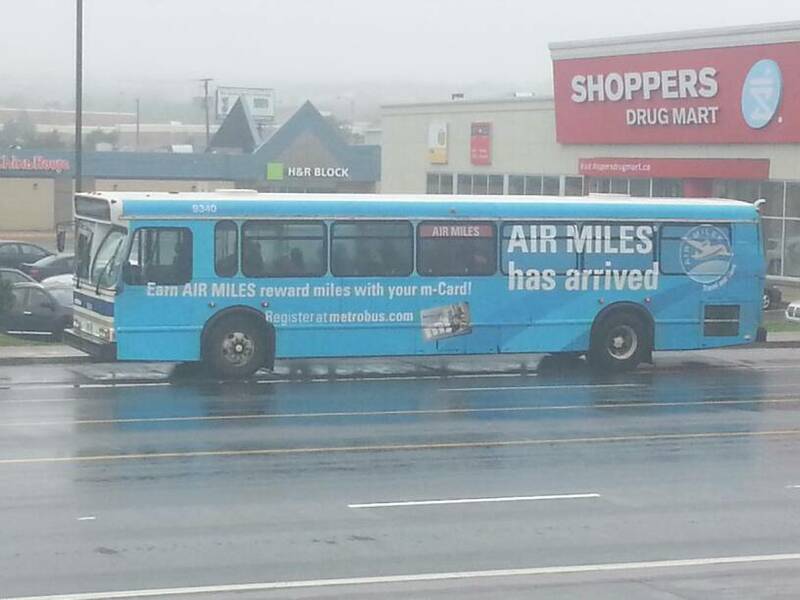 Seems to be a all day MCI 9236 on the route 2 Avalon Mall. Photographed #1416 today. Pics in a couple of weeks. any Orion V or Classics still left in the fleet? I have seen Classics in all series from '90 - '92; I have not seen any Orion's on the road. How many Classic's left in service? I saw 9027, 9131, 9133, 9234, 9236, 9237 and 9238 in service. Dang, it looks like their Orion V are done! I noticed a number of units with no number on the front. 1205 didn't even have a number on the right side either, only on the back window (didn't see the left side). Does anyone have the latest update fleet? Mentioning the Orion V are done, only the Classic and LFS are left! One Orion V (9339) is still active. Classics 9131-33 and 9234-38 are still active. Six Nova LFS buses are on order for this year so I would guess that 1 or 2 Classics would survive beyond this year.